It’s been awhile since I’ve posted. Life at the JFR has been hectic to say the least. We are busy making final plans for our 2013 Summer Institute for Teachers. This year we will be welcoming some 25 educators from across the United States, Poland, and Croatia. The JFR is fortunate to be partnered with 15 outstanding Holocaust centers. 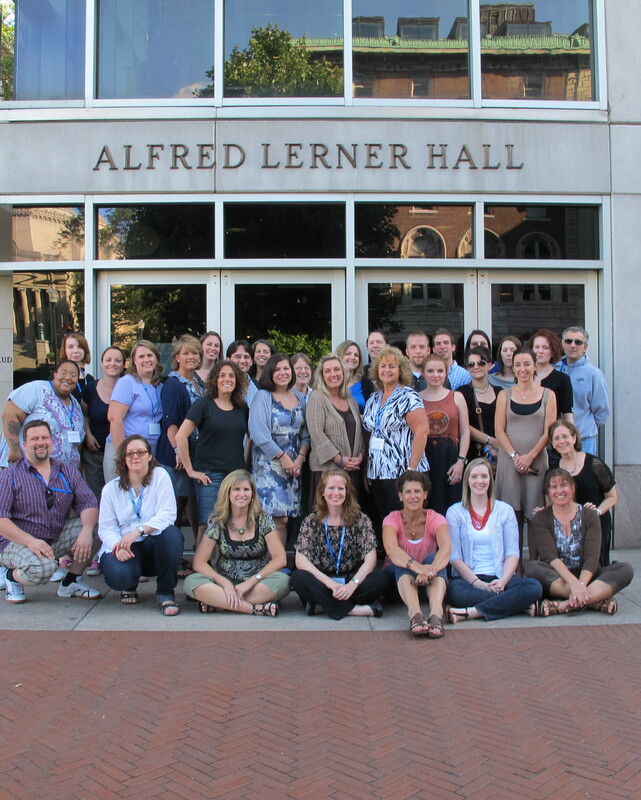 These centers nominate middle and high school educators to attend the JFR Summer Institute which is held the last week in June at Columbia University in New York City. More to following on our scholars and our teachers. This week I will be traveling to Florida to speak at programs commemorating Yom Hashoah. Yom Hashoah is the annual day of remembrance that is dedicated to honoring the memory of 6 million Jews who were killed during the Holocaust. This year, the theme of Yom Hashoah is “Choosing to Act: Stories of Rescue.” I will be speaking on rescue and the actions of righteous gentiles during the Holocaust at Temple Emanu- El of Palm Beach on April 19, 2012 (190 North Country Road, Palm Beach, Florida), at 7:30 p.m. The theme of this year’s commemoration presents an opportunity to tell the important stories of our selfless rescuers, and to highlight the good that was done in a time of unspeakable evil. 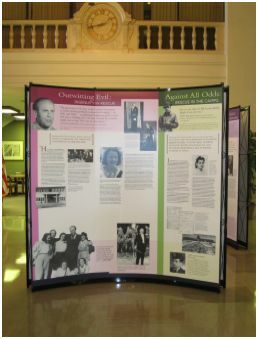 The JFR’s traveling exhibit, Whoever Saves a Single Life…Rescuers of Jews During the Holocaust has been making its way throughout the country! The JFR has fabricated two editions of this exhibit, to ensure that it reaches as many audiences as possible. One edition is now on its way back from the East Valley JCC in Chandler, Arizona after a 6 week stay. It will then travel to Congregation Beth-Tefillah in Atlanta, Georgia to be a part of Yom Hashoah commemorations. The other edition is currently on display at the JCC MetroWest inWest Orange,NJ, after a long tenure at Kean University in Union Township, New Jersey. We are absolutely thrilled at the exposure of this important exhibit to a variety of audiences. Whoever Saves a Single Life…Rescuers of Jews During the Holocaust showcases some of those rare – but exceedingly important – instances where people fought to safeguard their Jewish fellow citizens during the Holocaust. In a time of overwhelming death and destruction, rescuers did not stand by silently. They chose another way, and their bravery offers us a glimmer of hope. This is an easy-to-install exhibit of freestanding structures. It is non-linear, arranged thematically rather than chronologically, and is accessible to a variety of individuals, from middle school students to adults. It is ideal for small venues. Pease contact the JFR office at 212-727-9955 for more information on how you can bring this exhibit to your community. 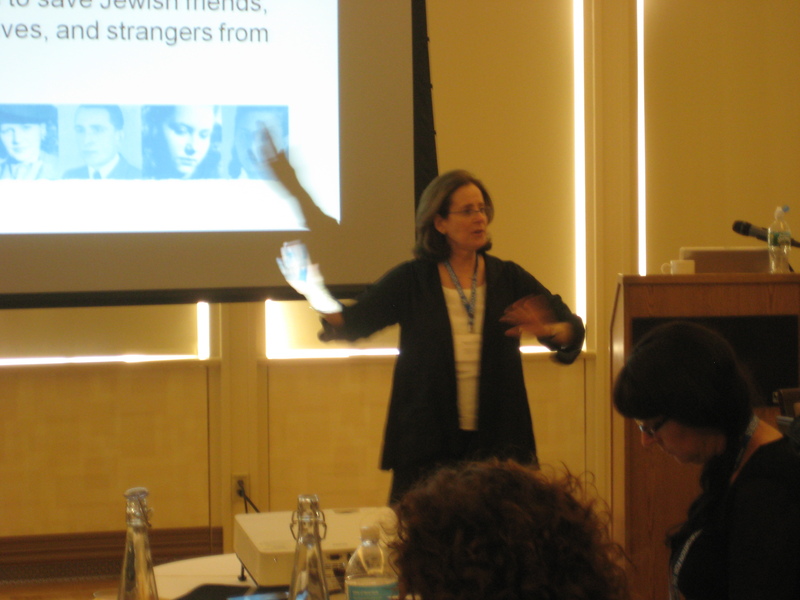 On January 17, the JFR held a seminar for NYC teachers at the Museum of Tolerance-New York. 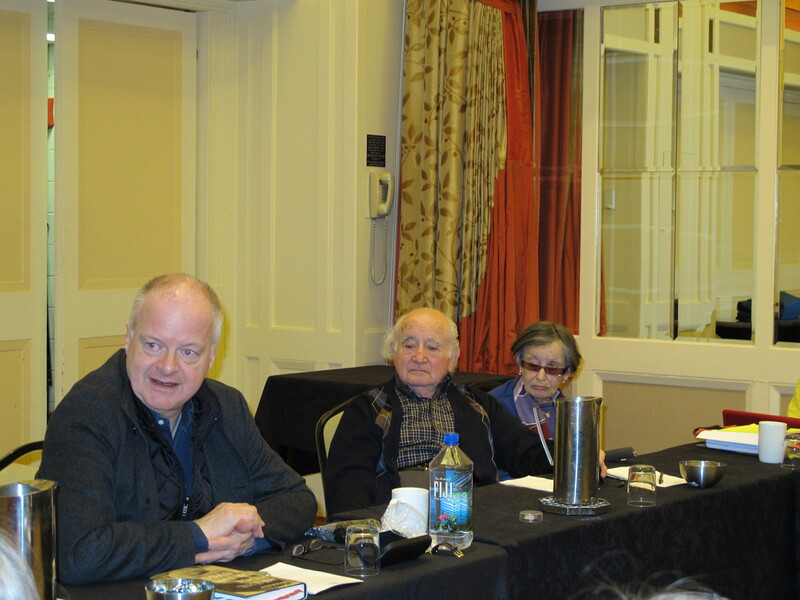 The theme of this year’s seminar was “Holocaust Diaries” and featured scholars Robert Jan van Pelt and Alexandra Zapruder. Our NYC seminars offer an opportunity for educators from New York and New Jersey to be exposed to outstanding scholarship. Professor van Pelt discussed At the Edge of the Abyss: A Concentration Camp Diary, 1943-1944, which he edited and introduced. During the seminar, he placed the writing of the diarist, David Koker, within the context of Holocaust history and historiography. 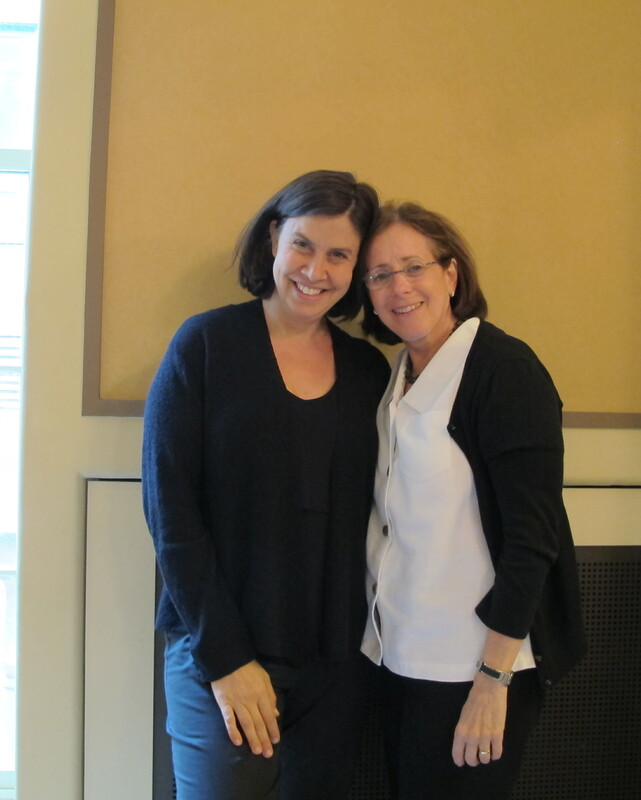 Alexandra Zapruder discussed excerpts from her book, Salvaged Pages, which focuses on children’s diaries during the Holocaust. Alex offered a number of methods with which to use diaries to connect personal stories to larger historical elements. Each of our scholars emphasized the benefits of using individual histories as a way for students to draw connections and correlations to historical events as a whole. Our attending teachers were thrilled with the pedagogical recommendations and strategies for utilizing diaries in social studies, history, and English classes. Our teachers noted that they are greatly looking forward to the next seminar, and we couldn’t agree more! The JFR has had a busy and exciting January- beginning with our annual Advanced Seminar from January 14-16 at the Hilton Newark Airport. We welcomed 27 Lerner Fellows, and scholars Deborah Dwork, Christopher Browning, Samuel Kassow, and Robert Jan van Pelt as our speakers. We were also thrilled to welcome Hannah and Roman Kent for part of the weekend. The theme of this year’s seminar was “The Best of the Best,” and each scholar lectured on a topic of their choice, encompassing their most recent work of scholarship. One of our proudest accomplishments as an organization has been our ability to develop close and meaningful relationships with leading scholars in the field. 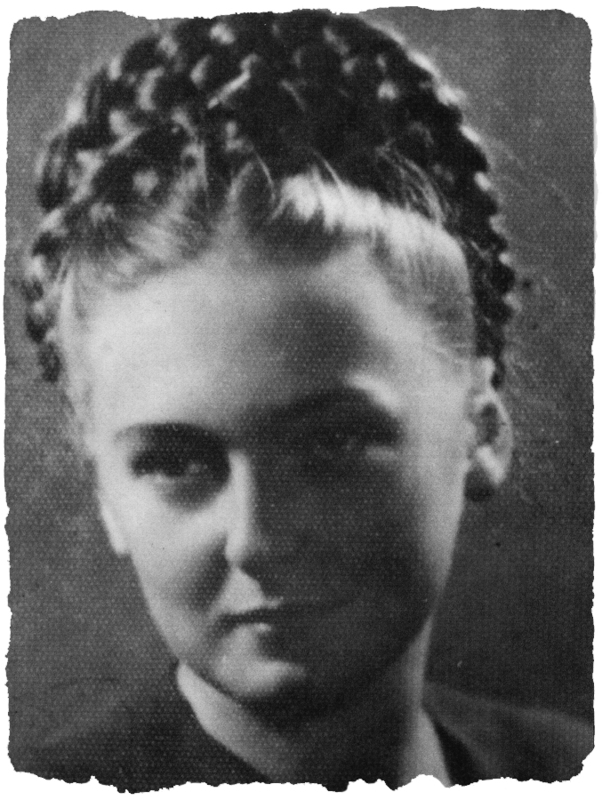 Such relationships have allowed us to offer our educators the very best training in teaching methodology and pedagogy concerning the Holocaust. This year’s Advanced Seminar exemplified these relationships. Our goal has always been to design and offer quality teacher education programs, and based on the feedback from our Lerner Fellows, we are succeeding! To usher in the new school year, the JFR has launched a new program for students – the Ask a Rescuer program. The program invites students to submit questions to rescuers, who in turn answer them. Students then receive an e-mail response, and the question and response will be posted on our website. This is a wonderful way for students to learn, first-hand, the stories of modern-day heroes. So far nine of our rescuers have graciously agreed to answer questions. To read some of the questions and responses already asked, and to learn more about the program, please visit the Ask a Rescuer section of our website. We look forward to hearing your questions! 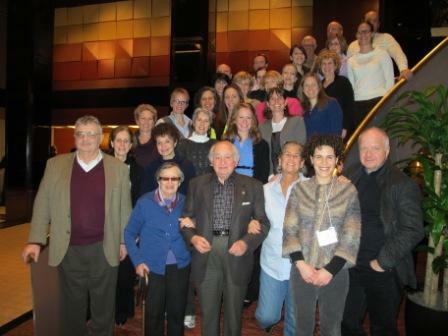 This past week I attended the Association of Holocaust Organization’s (AHO) annual meeting in Omaha, NE. In addition to meeting colleagues and exchanging ideas, a highlight of the seminar was Doris Bergen’s lecture on “Holocaust Survivors and Holocaust Scholars: A Changing and Challenging Relationship”. Leaving the meeting a day early, on Tuesday, I flew to Tampa, FL with my final destination being the Florida Holocaust Museum in St. Petersburg. Tuesday evening three Alfred Lerner Fellows, Larry Grimes, Kinnan Johnston, and Jenieff Watson, made outstanding presentations to the teachers participating in the Florida Holocaust Museum’s teacher’s institute. On Wednesday morning I met with the teachers and we spent a full morning learning about the rescue of Jews by non-Jews during the Holocaust. I discussed why the teachers should include a lesson on rescue in their unit of study and how to teach the subject of rescue to their students. The presentation was followed by excellent questions and great participation. 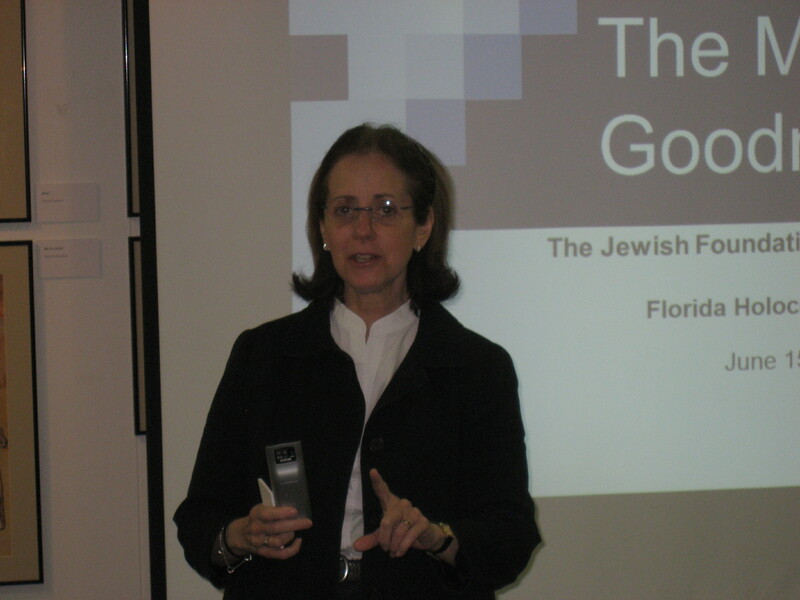 At the Florida Holocaust Museum, where I presented on teaching rescue in the classroom.